As a magazine, Rolling Stone has always sought to reflect the culture of young people. Who are those people who keep the world turning, those who push the limits, the rebels, the one’s who do what nobody else does, and what is it they do? All those people have something in common, and that is that they have always questioned themselves and they continue to question everything they do. 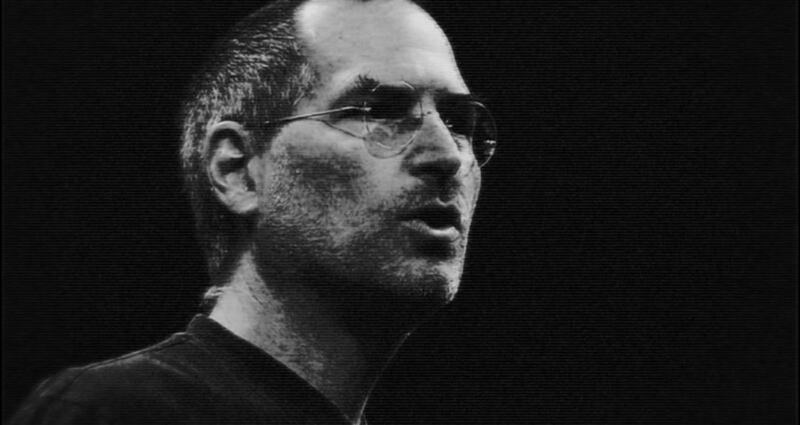 This TV spot portrays a typical person, Steve Jobs, who questioned everything he did during the last decade, and in doing so changed the world by asking: how can we make this simpler? This spot, like Rolling Stone Magazine, encourages people to keep asking ourselves all the necessary questions to keep on changing the world. Smart questions, simple questions, silly questions… because we never know which question will be the one that will change the world next.